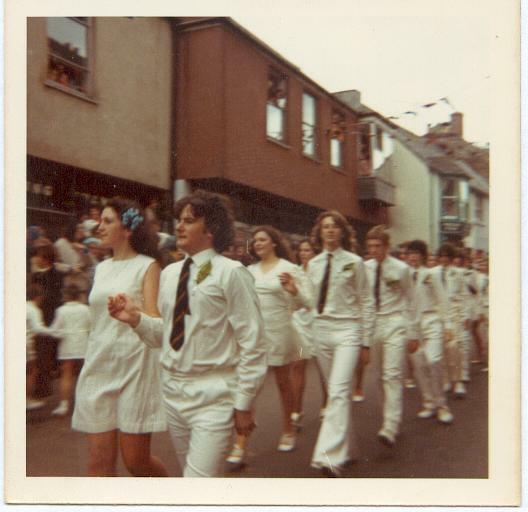 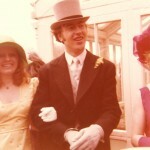 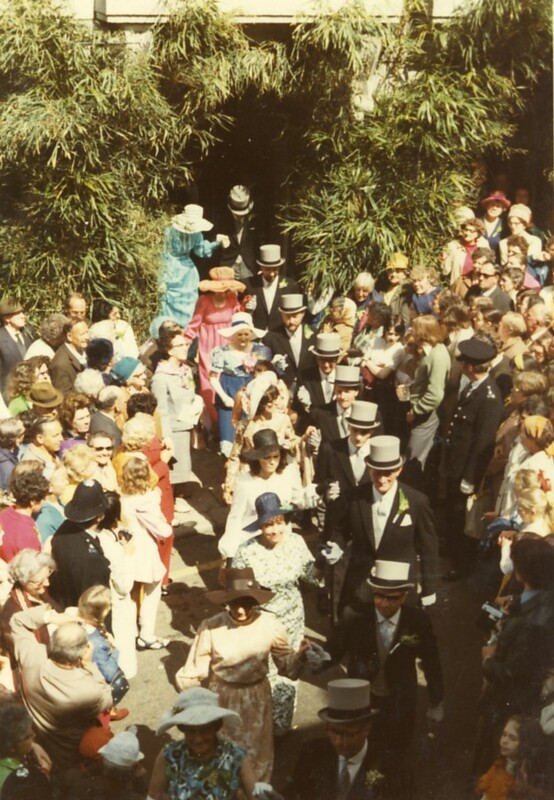 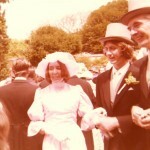 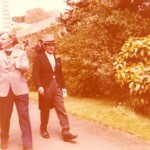 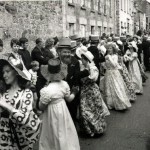 The Mid-Day Dance 1973 leaving The Guildhall. 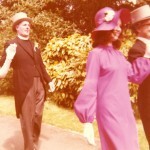 followed by Susan Roberts & Bruce Woodman. 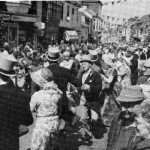 The Mid-Day Dance 1973 in Cross Street. 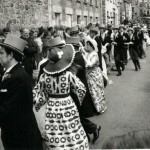 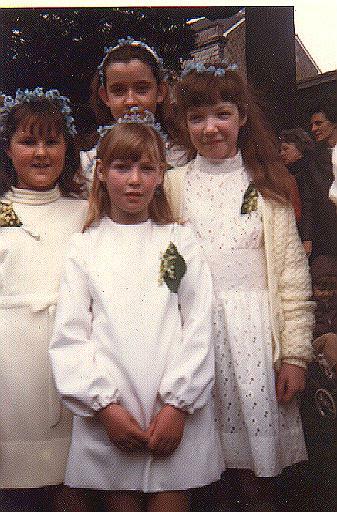 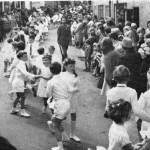 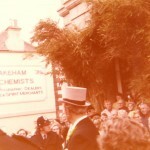 The Mid-Day Dance 1973 in Meneage Street.